Your Thanksgiving feast is over and you forgot Aunt Suzie is diabetic. She said sh’es coming back for Christmas. How can you accommodate your family and friends when it comes to holiday desserts without making them feel singled out? 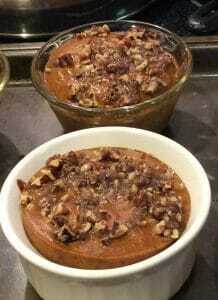 I love this recipe for Pumpkin Pecan Custard. 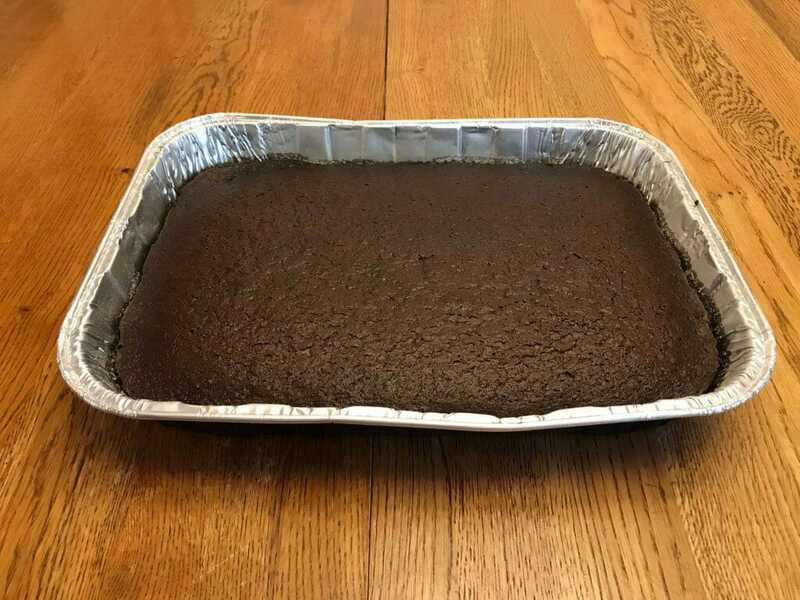 It’s just like Pumpkin Pie without the crust and you can make it with Truvia. Don’t tell anyone how you made and it’s good enough to serve to everyone. Do you have hungry children at your church? You probably do. Even if you live in a rural town like I do, there are probably children attending your children’s ministry programs who are hungry. Either their parents fall below the poverty level, or Mom and/or Dad aren’t taking proper care of them. So they come to church lethargic or overactive from eating any empty calories they can grab. What’s the solution? Feed them! Here’s a cool way to repurpose leftover cornbread. Turn it into cornbread dressing. It’s tough cooking for only one or two. If you live by yourself or with a roommate or spouse, you know that all too well. So many recipes, especially baked goodies, make enough to feed a family with leftovers. Buy already made or order in restaurants. Make the full recipe and deal with the leftovers. I often do the last option, but after two rounds of cornbread, I’ve had it. Don’t get me wrong – I adore cornbread. Alas, stale cornbread is about as bad as fresh cornbread is good. I wrapped my leftovers in aluminum foil and stashed them in the freezer. 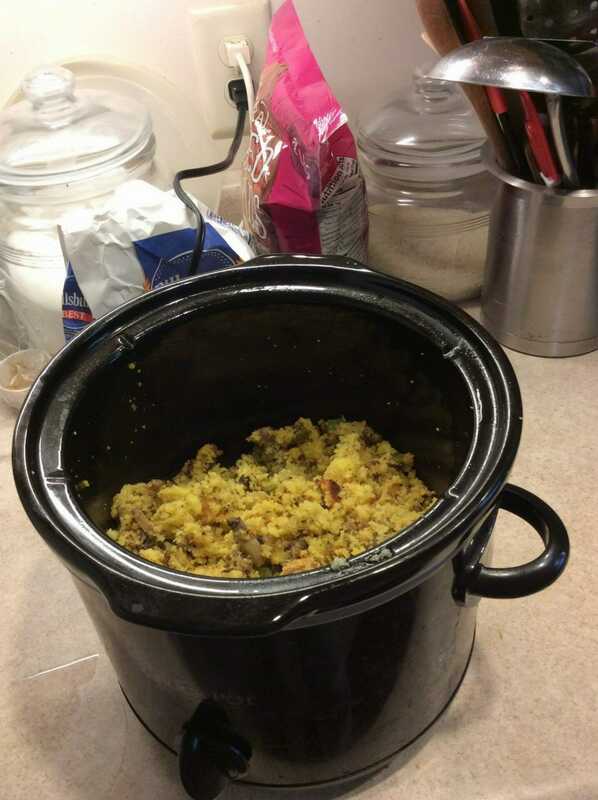 Today I got the bright idea to make cornbread stuffing. What a wonderful way to “make all things new.” I think the contemporary term is “repurpose.” I took the old, stale, used up, and unwanted to make something new and appealing. We couldn’t even tell it was leftover. Would you like my recipe?